Colleen has been working in healthcare finance and operations for thirty years, having spent the first four years as an auditor of healthcare entities for Deloitte. She has worked as an auditor, consultant, and chief financial officer since then and has always specialized in Medicare and Medicaid reimbursement. 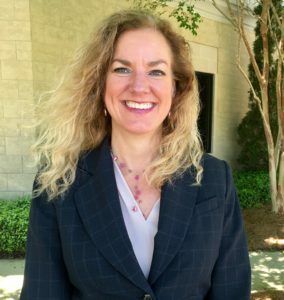 She joined CFH in 2003 and oversees the business operations including billing, contracting, information systems, marketing and data analytics. She also serves as the HIPAA Security Officer. 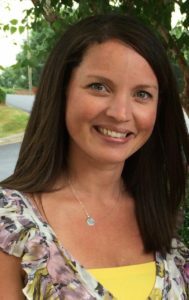 Colleen works on a part time basis and can be contacted through the main number, 704-847-4000. Kimberly joined CFH in 2008 and has worked her way to the Administrator position. She determines the clinical policies and procedures and ensures that all staff follow them. 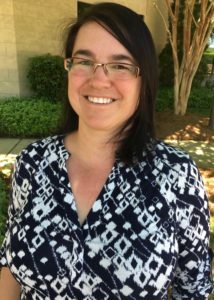 She also oversees CFH’s PCMH certification, all outside laboratories that work with CFH, OSHA compliance, and serves as the HIPAA Compliance Officer. Kimberly telecommutes from Mississippi and works on a part time basis. To contact her, please call the main number, 704-847-4000. Suzette joined CFH in 2004 and worked her way from the front desk to medical assistant to office manager. She handles all staff and patient issues and serves as the HIPAA Privacy Officer. To contact her, please call the main number, 704-847-4000. 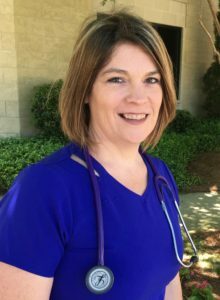 Charlotte has been in healthcare for more than 20 years, originally starting as a Registered Polysomnogram Technician and working in sleep medicine. 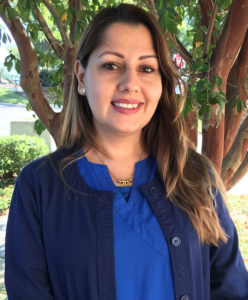 Charlotte joined CFH in 2008 as the manager of the sleep center and has since expanded duties to become an integral part of the CFH management team. 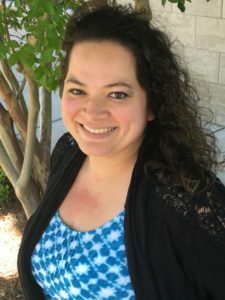 She oversees the sleep center and allergy clinic, provides IT support including website maintenance, serves as research coordinator and handles the hiring of staff for CFH. She can be reached directly by calling 704-943-5075. 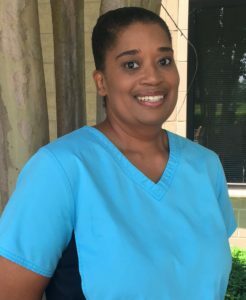 Aundria joined CFH in 2009 and has been in nursing for 21 years. 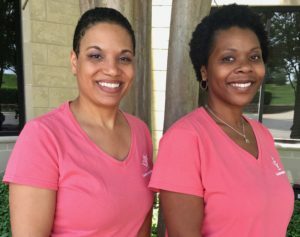 As the Clinical Staff Manager, she oversees the nurses and implements clinical policies and procedures, including PCMH certification. To contact her, please call the main number, 704-847-4000.